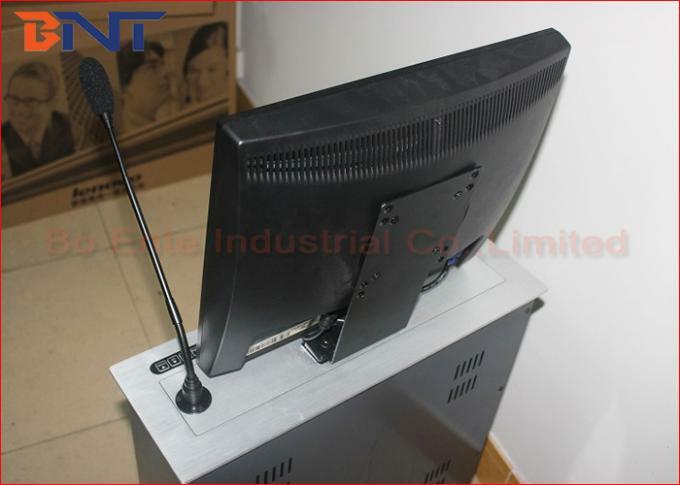 Computer LCD Motorized Lift is hidden design for audio video conference system equipment which could make monitor and microphone hidden under the table and pop up the monitor and microphone into the desktop if would like to use for presentation during meeting. Its electrical system represents a high technological solution that provided efficient manner and enjoyable experience in conference communication and information presentation for meeting. 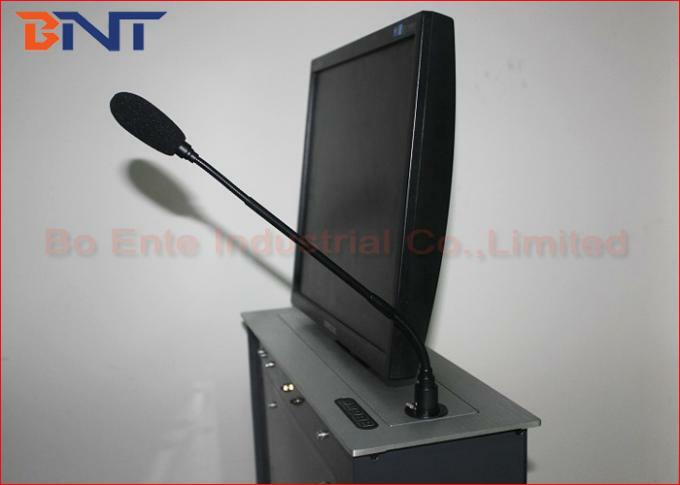 Electric lifting system could be complicated with all brands monitor and conference system discussion microphone. Also the discussion microphone could be complicated for camera digitize tracking. Through Crestron central controller or wireless automatically system, office paperless software, each user in meeting could operate the monitor with own information individual and share with others during meeting. It could realize paperless office audio video system. 2, Adopt double powerful motor, one motor to control monitor and microphone lifting up and down, another motor control monitor tilting angle and back. 3, 5mm aluminum oxidation with drawing polishing surface process to make panel smooth and bright, ensure elegant and high grade appearance. 4, Lifting mechanism working smoothly and quietly during operation. Low noise which less than 30db. 6, Brushed aluminum black or silver color are available for normal selection, aluminum gold color could be customized if required. 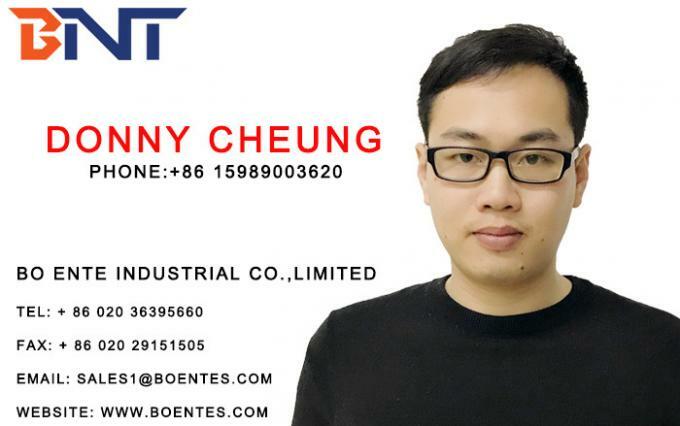 8, Could be complicated with central controller, discussion microphone, digital camera, wireless automatically controller. 4, Adopt shock-proof screw during assemble product to protect it without damaged during transportation. 5, Provide professional user’s manual and cable connection layout for installation. 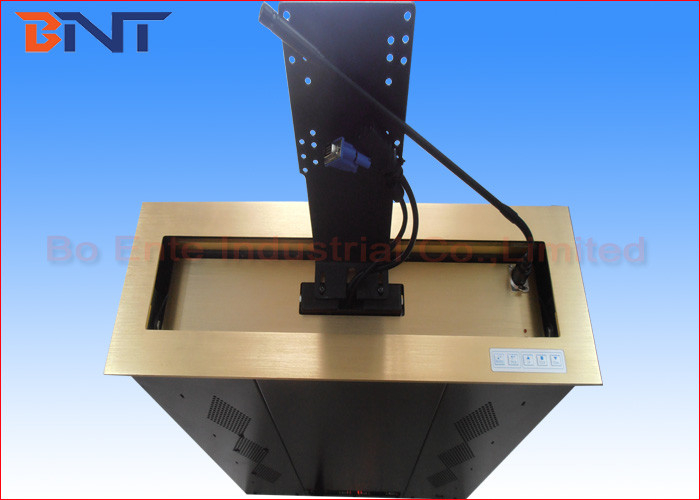 LCD motorized lift is complicated with all brands LED monitor, conference discussion microphone, digital camera, Crestron central control, wireless authentically control system to realized smart paperless office audio video system. It's purpose on conference room, meeting room, hotels, school, training room, financial analyzing room and other advanced office.